Today we are shopping for our fur babies. My dog are super important to me and I love to spoil them at Christmas. 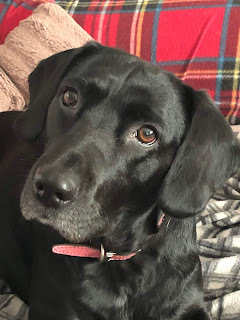 I have two dogs Millie is a 6-year-old Springador and Mylo is a 4-year-old Dalmatian. 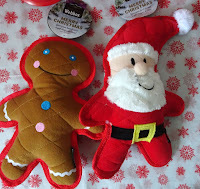 When these toys arrived Millie went nuts for them. Which is super unusual. she is normally a soft toy kind of girl. But she is obsessed. She loves them. Now we have alot of problems with toys as both dogs love to destroy toys. We struggle to keep toys for more than a week. But these are indestructible. 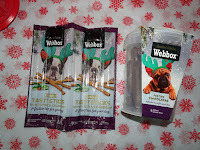 I could into recommend them more for a dog who loves to chew and need entertaining. I love to brush my dogs and by far my brush of choice is the Pet Angel. They are well made and make tangled fur a thing of the past. By far our balls of choice. 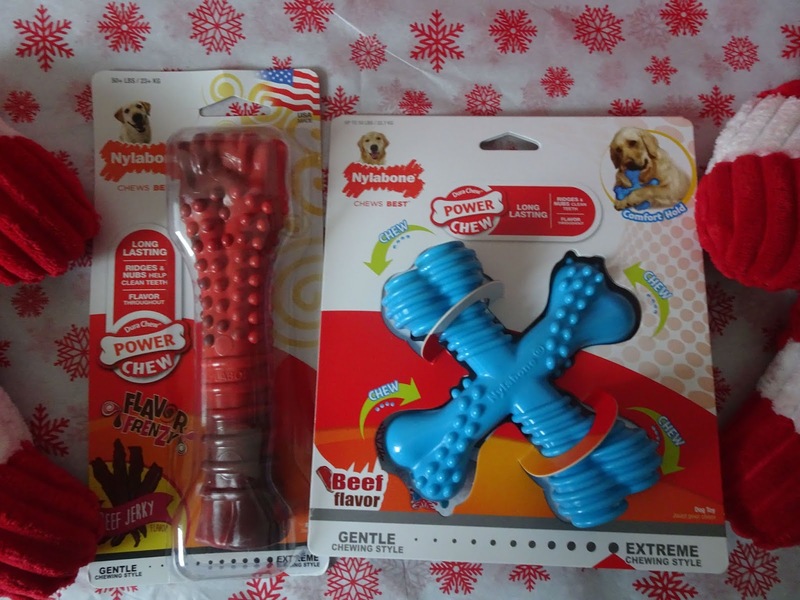 I love the full range of chuckit toys. This is the amazing Glow max launcher and glow ball. 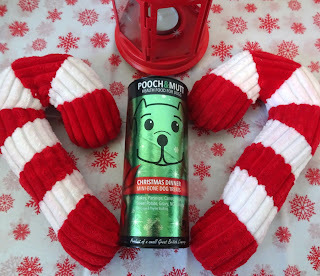 I could not recommend this more for games of fetch with your dog. the launcher is easy to use and really helps you launch the ball as far as possible. I love the glow balls for night time walks it really helps the pups find it when the light is fading. 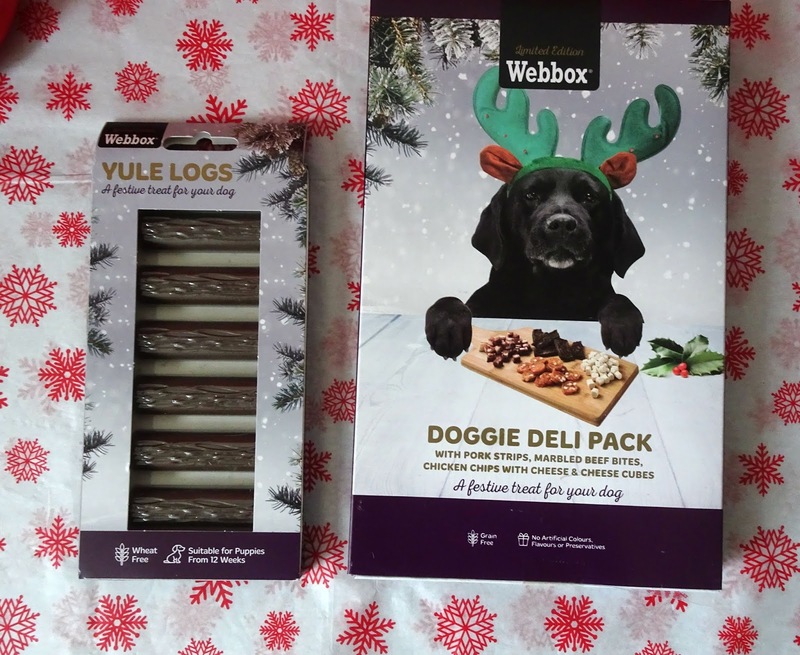 Oh my goodness where do I start with the Webbox Christmas range? They have smashed it this year. 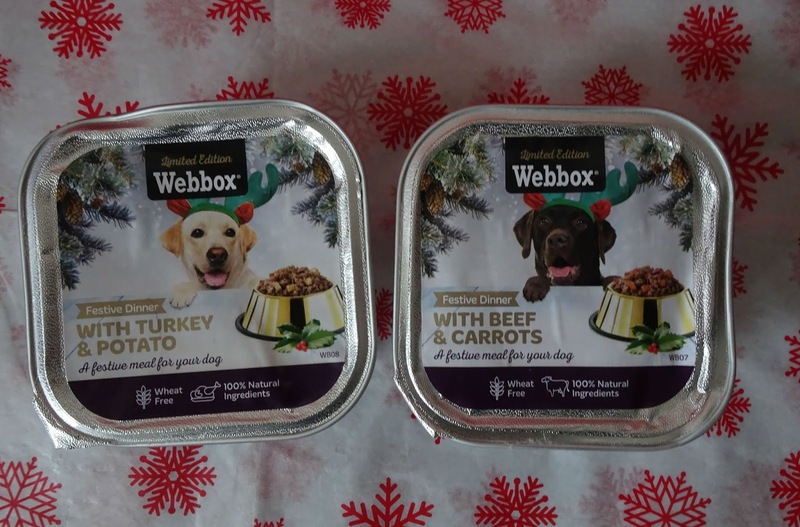 These two dog dinners Festive dinners one with turkey and potato and one with beef and carrot. Both at 100% natural ingredients and wheat free. Our Mylo has alot of food intolerances and it can be hard to find him good food especially treats like these. But he can have Webbox Christmas range. Webbox Christmas toy range is amazing. 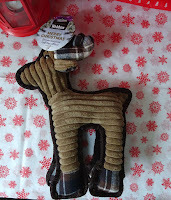 I always get the dogs soft toys at Christmas with the complete realisation they will not last the day. Until these arrived they are fantastic quality and so strong. Both dogs have had a good play with them and they still look good as new. 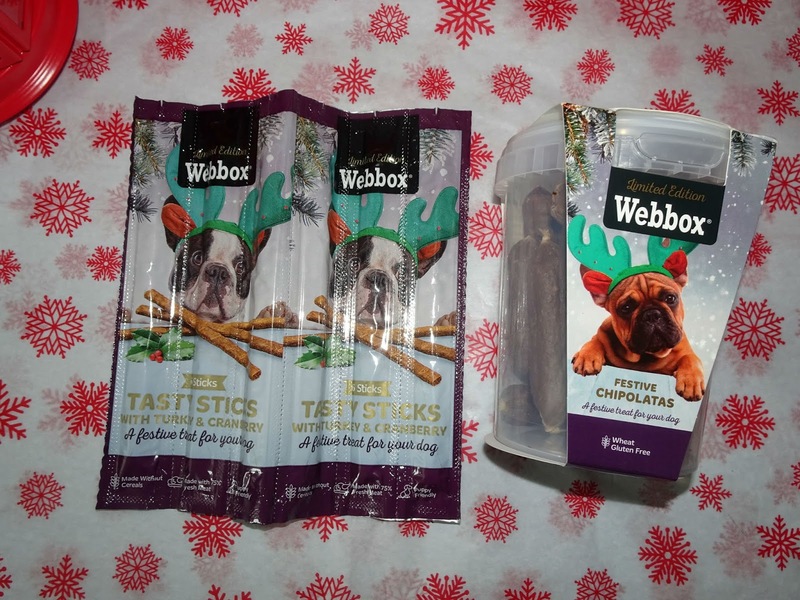 Webbox treats where on earth do I start? 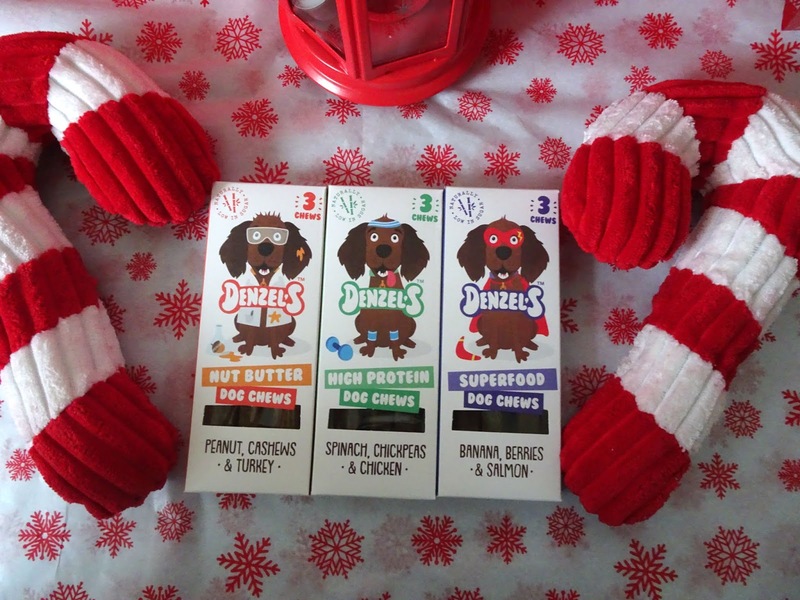 I mean I know I spoil my dogs but Come on how could you not order the whole line. From gingerbread bone to Yule logs to festive chipolatas. I mean they have a festive deli pack for goodness sake. That alone is the cutest thing. 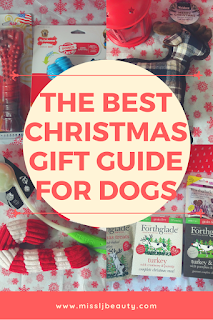 They have everything your dog will need. I really feel like they have some awesome options for your dog at Christmas. 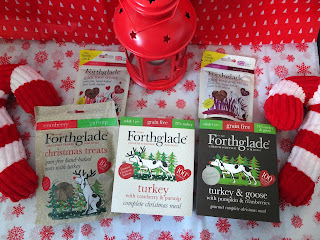 Forthglade is one of my dog's favourite brands. 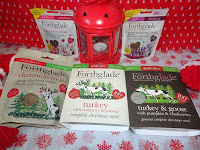 I always feel confident when I order Forthglade items. 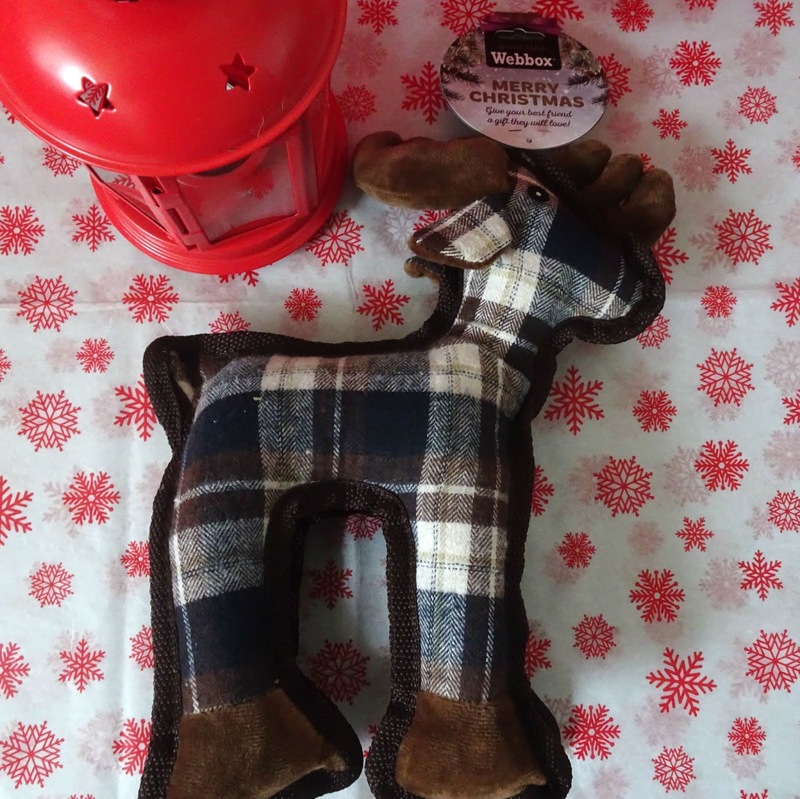 I know that both dogs will love it and it will cause Mylo no tummy issues. The quality of the food is amazing. My husband as he thinks it like high-end pate. At Christmas time our dog always has some of there Christmas treats and the turkey and goose for dinner. 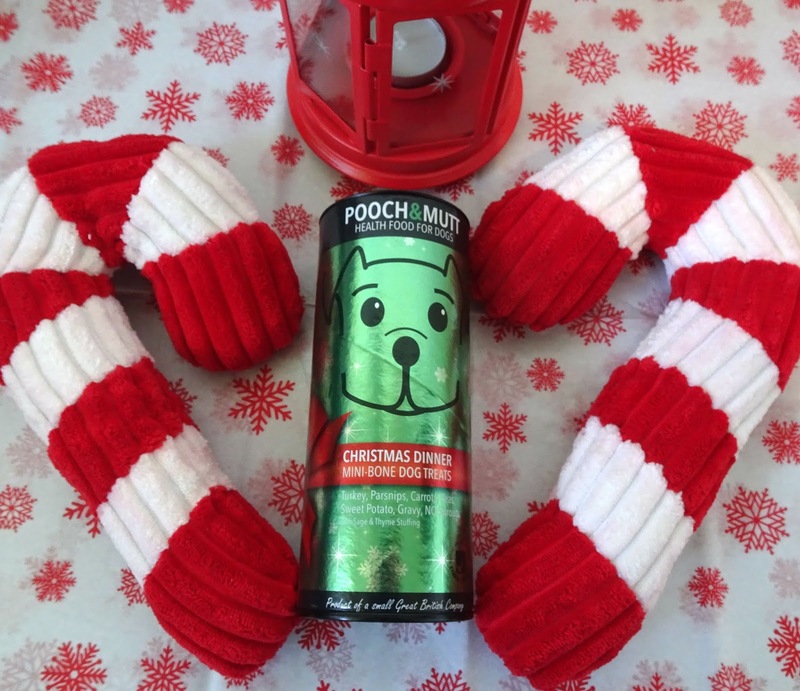 Pooch and Mutt Christmas dinner treats are perfect low-calorie treats. These are the ones I perfect to give to Millie. 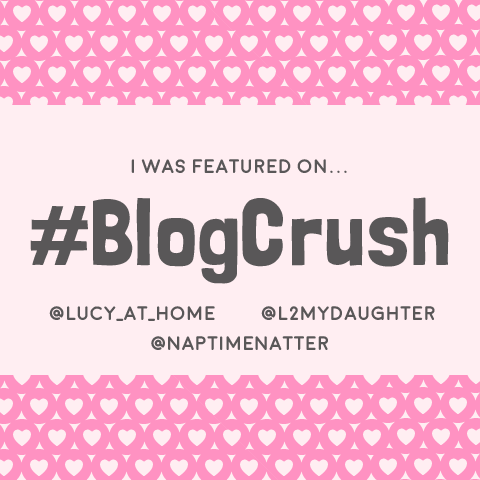 Millie has mild hip dysplasia and we have to be super careful with her weight. Asa any extra weight can add to her issue. These are amazing not only does she love and beg for them but they have NO SPROUTS be careful when choosing treats at Christmas, believe me you don't want your pup eating them. Come on now they this is a super practical gift but dogs have teeth too and they need to be taken care of. 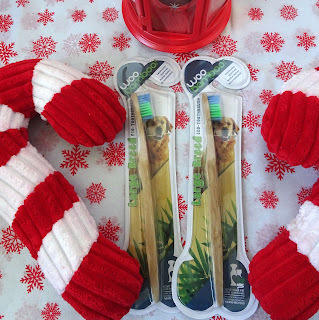 Woobamboo does amazing eco-friendly toothbrusher for not only your pooch but for you too. 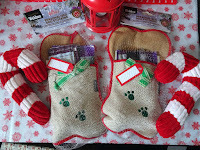 Come on we all know you make your dogs stocking so why not get some and pop them in. Oh my goodness. 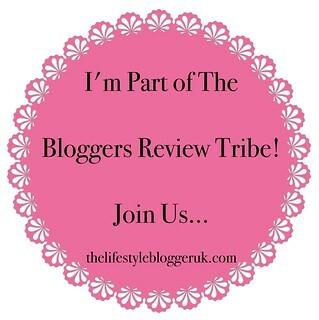 As you can imagine organising gift guide means lots and lots of delivery. My dogs are super used to them but when these came in the door. It was like I had two possessed demons on my hands. 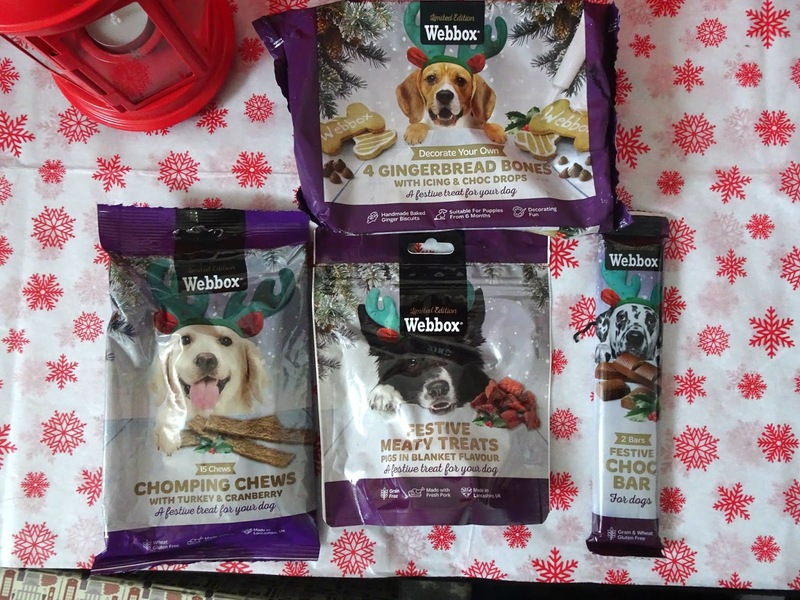 I have never ever seen them so excited to try a treat before or swell them through the wrapping as much as these. As a mear human, I thought the flavours were kinda strange but I know I am more than wrong as both the dogs loved these. I will be ordering them more for sure.